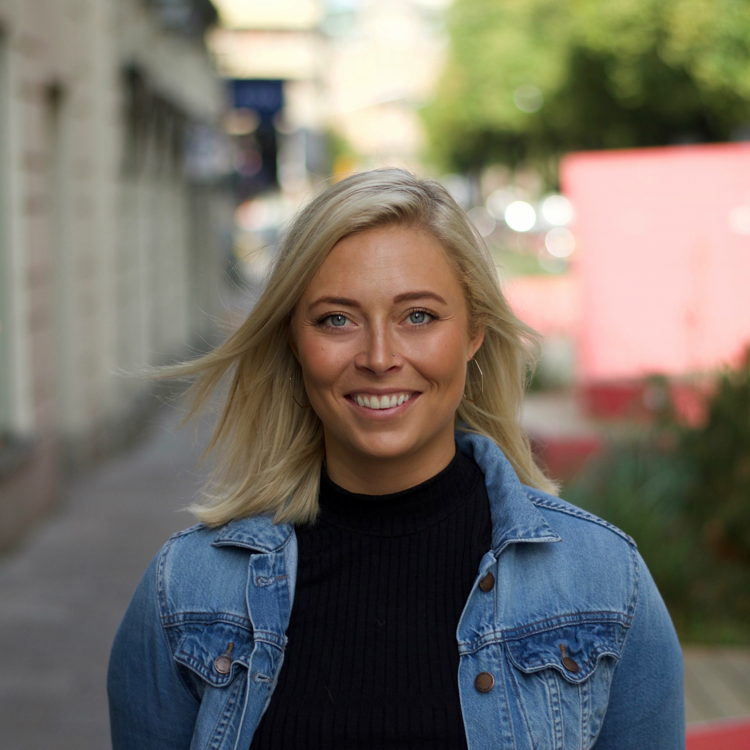 After leaving home in the Pacific Northwest, Annali went where the wind blew – from Umeå to Riksgränsen to Luleå – until eventually landing in Stockholm. Now she considers home many places but mostly, where your people are. Annali enjoys multi-tasking (because busy is better than bored) and believes you get what you give. Treating others with respect and openness keeps your energy positive, mind open and options endless. She gravitated immediately toward TEDxStockholm because of the similar values and individuals. When she’s not skiing, socializing, or traveling, Annali works in marketing in the media and advertising industry.